Renowned for its rich and hearty reds ““ most specifically for its Shiraz varietals ““ Australia’s wine scene has become one of the country’s major attractions in recent years (although we hear that the Sydney Opera house still attracts a few visitors here and there). As a result of its rise to international wine superstardom, an abundance of luxury properties have begun populating the vineyards Down Under, enabling vino aficionados to swirl, sip and savour in the utmost comfort. 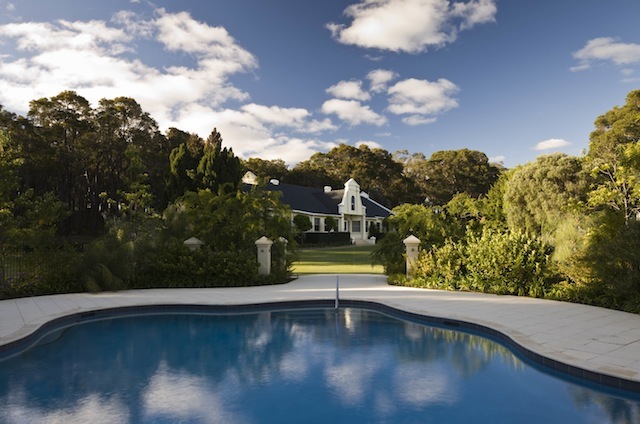 Also a Margaret River gem, the Empire Retreat boasts 10 opulent suites that overlook either landscaped gardens or native bushland. The farmhouse’s shared areas include an open fireplace, a secluded Jacuzzi, sauna and refreshing outdoor showers. If you’re really looking to indulge, splurge on the Empire’s “Experience Package,” which includes breakfast, a gourmet hamper upon arrival, two bottles of locally-made wine and $450 worth of on-site spa treatments. Home to the famed Jacob’s Creek, Penfolds and Wolf Blass labels, the Barossa Valley is a must-visit for any wine connoisseur. And one of the top lodges to stay at in the region is undoubtedly The Louise, where an acclaimed restaurant, stunning vistas and spacious suites await. In addition to Italian cooking classes and private wine tastings, be sure to take advantage of the resort’s “breakfast with the kangaroos” package, where guests get up close and personal with the long-limbed creatures while enjoying a gourmet picnic. 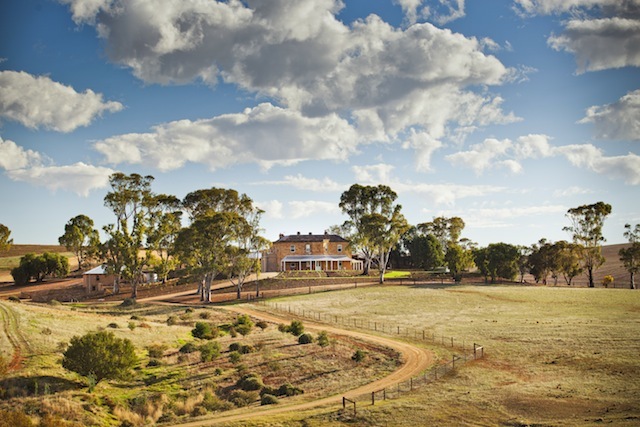 Another top Barossa Valley getaway is this picturesque 19th-century country estate, which only just opened its doors as a hotel last July. 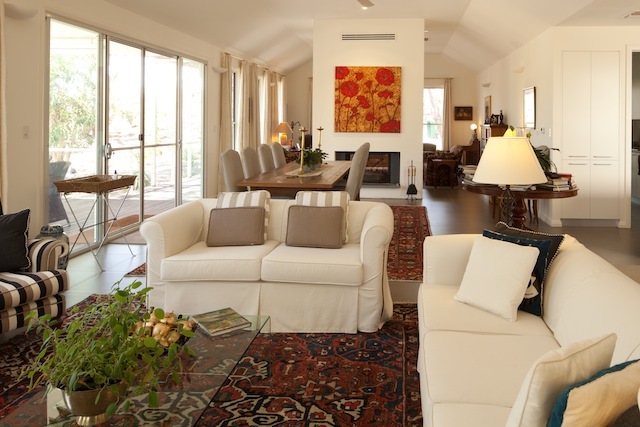 The former backdrop to the popular Australian TV program “McLeods’ Daughters” has since reaped a slew of rave reviews from both international and domestic media alike for its luscious interiors and impeccably stocked wine cellar. Its signature experience is the “outdoor bush bath” wherein guests can enjoy a soothing al fresco soak, wine in hand, at a secluded part of the property (and yes, the tub fits two). 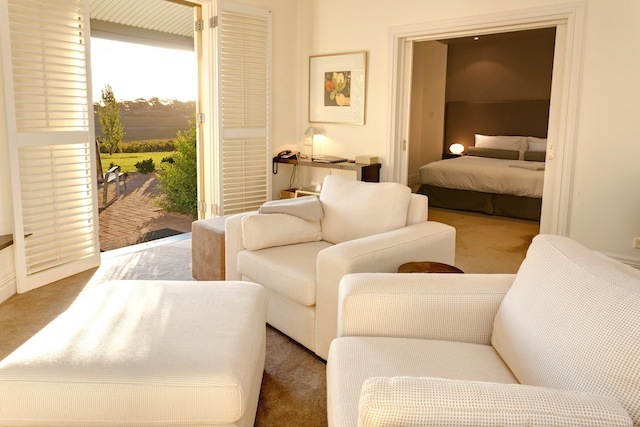 Less than 100 kilometres north of the Barossa Valley is the lesser-known but equally charming Clare Valley (a.k.a. the heart of Australia’s Riesling production). Thanks to its spacious suites, extensive library and picturesque views, Thorn by the Vines is an ideal spot to stay while exploring the area. Both cooking and art lessons are available on a regular basis, and guests can tuck into hearty, locally-sourced fare served from the open kitchen. Just outside of Perth lies the lovely Margaret River region, home to over 20 percent of Australia’s premium wine market. The award-winning Cape Lodge is the perfect place to enjoy all that this beautiful area has to offer ““ it’s surrounded by a serene forest and lake and is only minutes away from the state’s Indian Ocean coastline. When you’re not busy walking the estate’s secluded vineyards or splashing around in its free-form pool, we suggest pampering yourself with an in-room spa treatment like hot stone therapy or traditional Hawaiian massage. 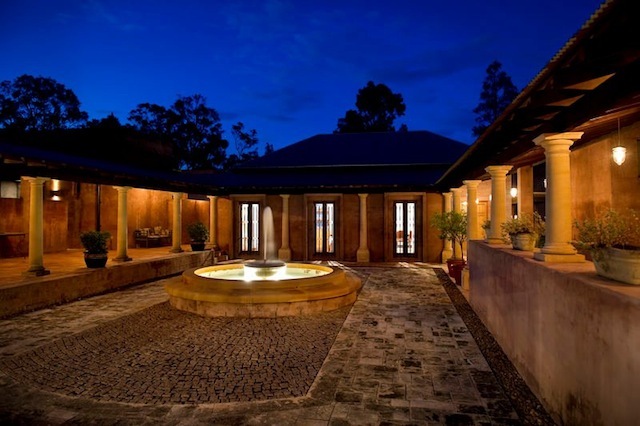 Centrally located within the village of Pokolbin, the opulent Tower Estate Lodge has long been a favourite hideaway for Hunter Valley visitors. Accommodating a maximum of 24 people at any one time, this low-rise Spanish Mission-style structure is luxurious and visually sympathetic to the surrounding landscape. Ten individually decorated rooms are all furnished with antiques, treasures and collectables, rich fabrics and recycled old timbers. Be sure to hit the nearby Robert’s Restaurant that’s connected to the estate by a walking track ““ long a favourite for wedding proposals, this romantic eatery is one of Australia’s most acclaimed dining hot spots. An edgier take on wine valley accommodation, the Tonic Hotel is a modern steel and glass edifice surrounded by tall native grass. Instead of antique furnishings and flowery wallpaper, the rooms here are decked in avant-garde artwork and quirky fixtures. But what we really love about this trendy resort is its minibar selections of delicious deli items and local wine. We’ve always wanted to go to Australia, but didn’t know if we could handle the flight. But I think if it meant visiting any one of these stunning estates and drinking lots of wine, we could make it!